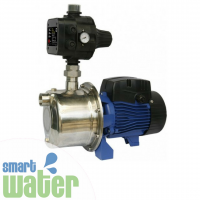 Bianco Pumpz is a brand owned by White International, and is highly regarded as one of the major pump brands in Australia and New Zealand. When the Bianco line was originally released, they were less than 10 models on display – today, the Bianco Inox Series Pressure System is the largest selling product in the range, moving over 45,000 units since 2004 alone. 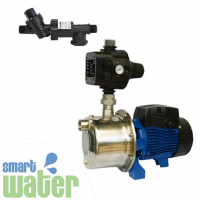 The Bianco Tech 40PC Pressure pump is a pre-assembled compact pressure system, designed for use within small-scale garden irrigation applications and tank transfers. 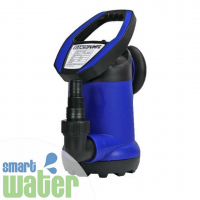 This inexpensive, entry-level unit is ideal for basic watering where increased volume and pressure is not required. 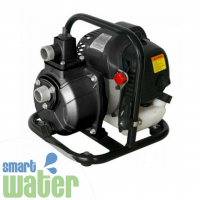 The Bianco Inox jet-assist pressure pump is a surface mounted pressure system, supplied ready to install. 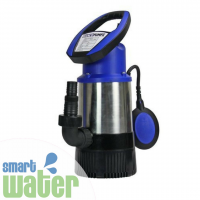 These units are ideal for flooded suction (above ground tanks) and can handle suction lifts up to 3m. 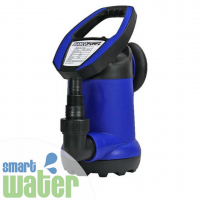 The Bianco Garden Series Sump Pump is the perfect submersible drainage pump for all dewatering tasks, including pumping out sumps and flooded areas, and drawing water from wells. 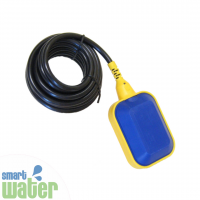 The Bianco Garden Series does not perform well, however, in construction site applications, ponds and fountain displays, or bio-treatment installations. 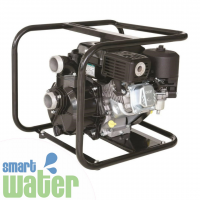 The Bianco BIA-AHS Light Construction Sump Pumps are submersible drainage pumps fitted with semi-vortex, eurethane-coated impellor plus agitator, and supplied completely wired. 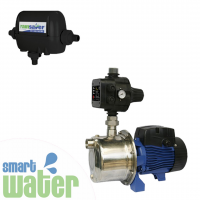 These units arrive ready-to-install with fully automatic operation for consumer enjoyment. 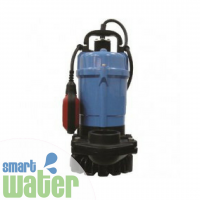 Suitable for construction sites, storm water drainage, and basement applications, the Bianco AHS Light Construction Sump Pump is the perfect solution to all your pumping needs. 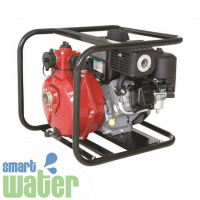 The Bianco Vulcan petrol-powered firefighter pump is a portable pump ideal for fire prevention on properties where power is not readily available or accessible. 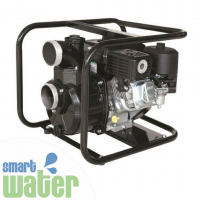 With an engine powered by Briggs & Stratton, you can rest assured that this quick-start pump is capable of offering protection against bushfire attack, can effectively transfer water, and is suitable for crop spraying or jetting. 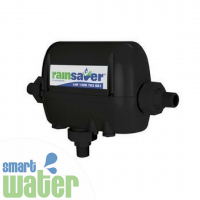 The Bianco MK4E Rainsaver is an evolutionary change in the range of Bianco Rainsaver devices that switches seamlessly between tank water and the available mains supply. 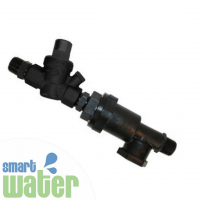 Not only does this unit conserve water, but it’s easy to install, operate, and maintain. 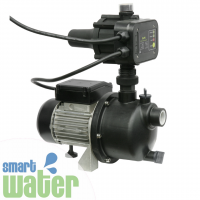 The Bianco MK4E Rainsaver unit carries a peace-of-mind 2 Year Infield Warranty.